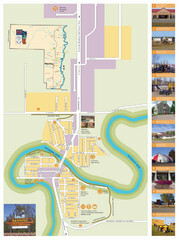 Fort Liard Visitor Information Map including location of most buildings, businesses, streets, and churches. 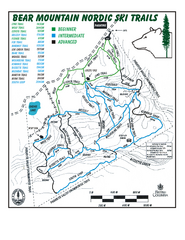 Trail map from Bear Mountain. 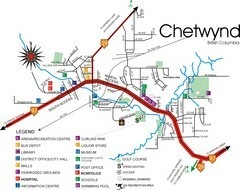 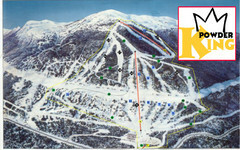 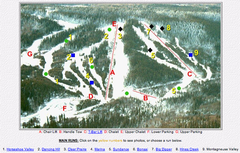 Trail map from Powder King.